Get up to 3 hours of live help from a Princeton Review instructor at the click of a button. Access to online content begins on date of course purchase and lasts 120 days. Finding time for all your commitments is no easy task. This self-paced course was created with a busy student like you in mind. Designed by a team of test-prep experts, SAT Self-Paced Study delivers comprehensive prep and exclusive test-taking strategies. 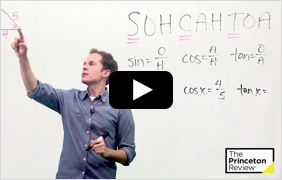 Our new video-based program will keep you entertained as you prep for the SAT. And, new for 2016, the content is all powered by a recommendation engine, designed to help you target your areas of focus, in order of importance to your score, so that you can get to your dream score faster. Having a resource available to help you work through the strategies you're learning and answer your questions is important. That's why our Self-Paced courses include our exclusive Chat with a Teacher feature. Simply click a button, and a Princeton Review instructor will give you the help you need. All your lessons, drills and practice tests are online, ready for you whenever you want to use them. Just log on to our Online Student Portal and the prep you need will be at your fingertips. SAT prep at your own pace. If you're an independent learner who likes to prep and study at your own speed, Self-Paced is the right prep for you. Aiming for a great SAT score? Self-Paced gives you the comprehensive prep you need. Learn and practice at your own pace with all the tools you need to be ready for the SAT. 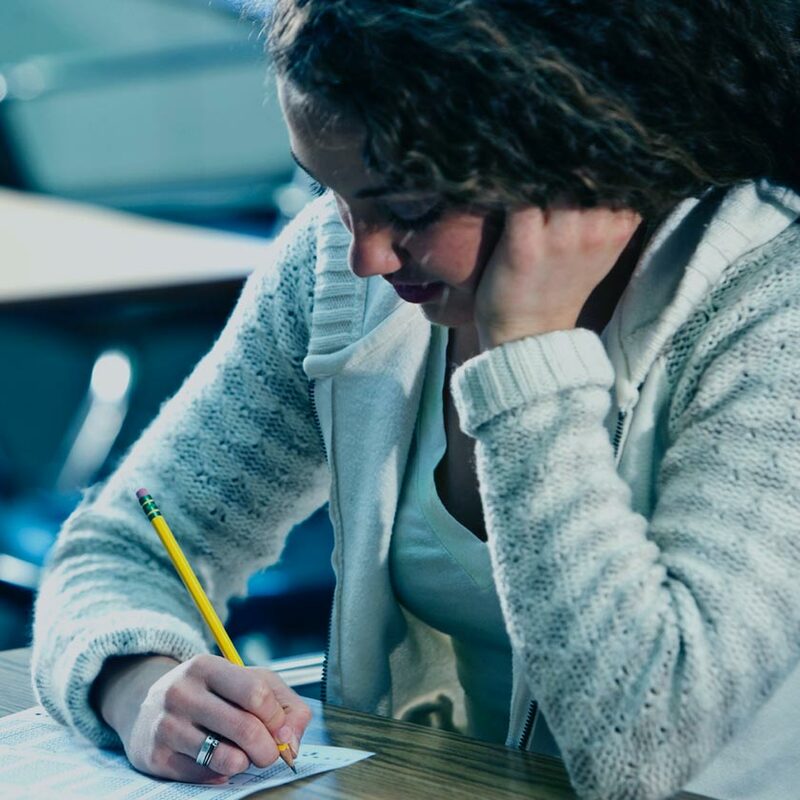 Whether you need help with the math or reading sections of the test, the video lessons and online tools in Self-Paced will cover strategies and practice you need for every section of the test. 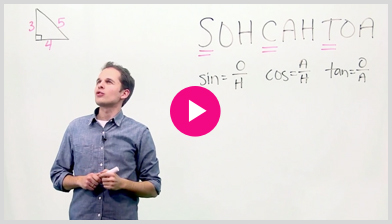 With 140+ engaging video lessons, we’ve got you covered—from math to the essay. The techniques are amazing, as they actually help you increase your score and make you feel comfortable with all aspects of the test. Great experience and helped me find out what I need to work on for the real SAT. It's been very helpful and I feel confident that I will have a better score on the SAT than if I didn't take this class. you want, even if you only have a few minutes to spare. show you which questions you got right and explain which questions you got wrong. Make your prep personal with our Recommendation Engine. This exclusive technology analyzes your performance on drills and practice tests and prescribes your next steps so you maximize score improvement. Your prep will be more focused and productive than ever before. practice your skills for the big day. where you should focus your prep to boost your score. Our Recommendation Engine personalizes a lesson plan just for you based on your practice tests, drills, and more. Includes lesson plans, strategies, and practice tests for the PSAT. AP Online Video Lessons (U.S. Government, U.S. History, World History, English Language, and Chemistry) – Coming Soon! What is the difference between SAT & ACT Self-Paced and SAT Self-Paced? Exclusive new features are available only with the SAT & ACT Self-Paced option. SAT Self-Paced students only receive SAT content. 280+ SAT and ACT video lessons from our top tutors on every tested topic. Informative feedback on your performance and personalized advice on next steps. 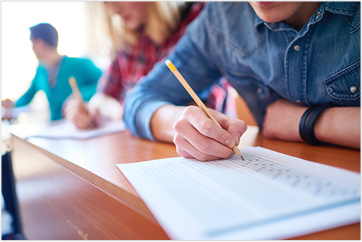 377 drills and 3,200+ SAT and ACT practice questions ensure you’re ready on test day. You’ll get access to 280+ online video lessons. Got a minute? Want to review a concept? With 280+ quick and engaging, expert-created video lessons, you can brush up on any topic you want at any time. Understand your scores from the inside out. 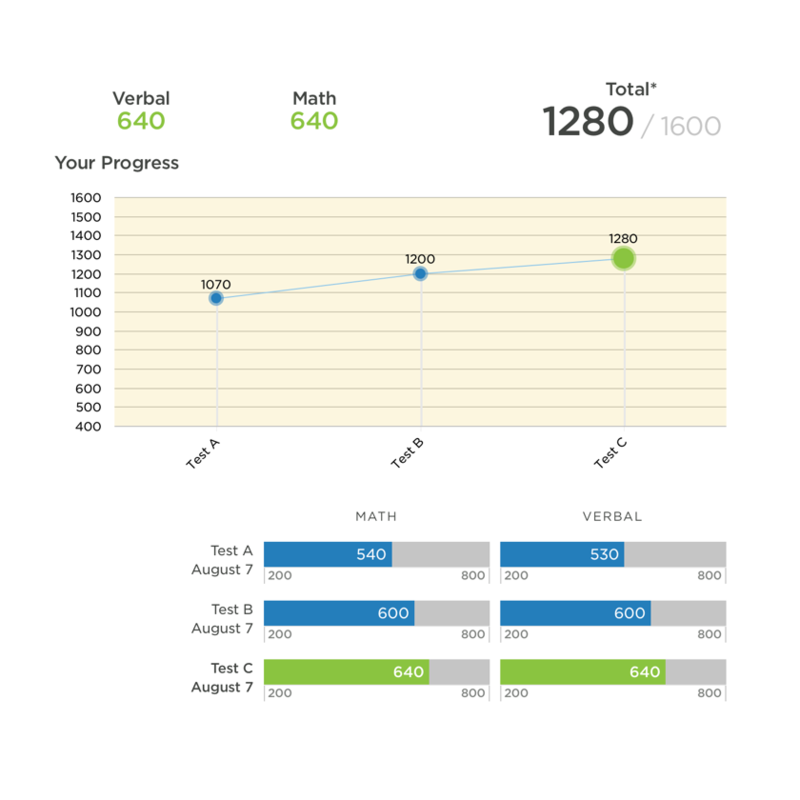 Prep is personal: You need to understand exactly what your scores mean and where you need to focus to improve. Our comprehensive, interactive score reports give you the insights you need to optimize your prep. 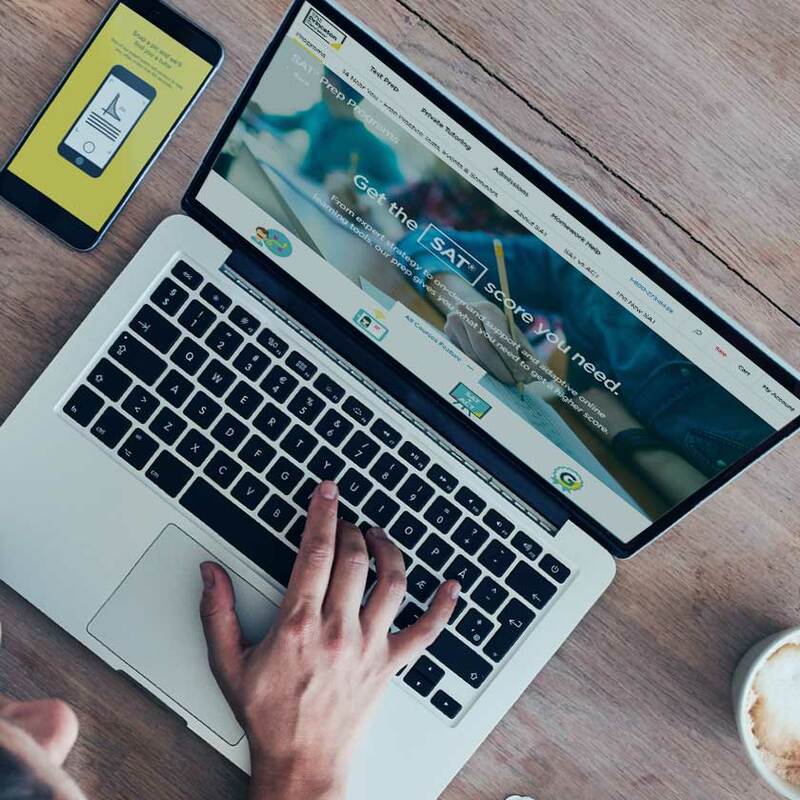 We’ve got all the practice material you need to master SAT and ACT strategies and approaches: 377 online drills, 3,200+ online practice questions, and lots of online practice tests. 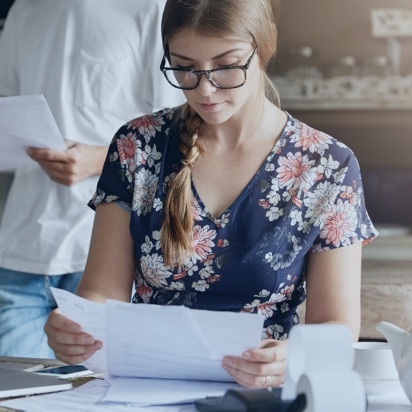 Score reports provide detailed explanations for every question so you can quickly understand where you went wrong. 2 Simple Yet Effective Princeton Review Strategies. Our geometry approach makes any problem simple. Draw it, Label it, Solve it! 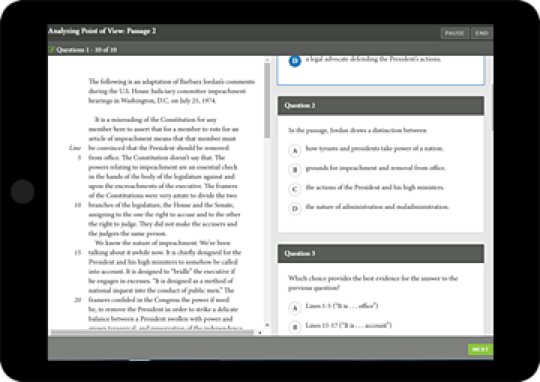 Learn how “RTFQ (Reading The Final Question)” always increases scores! We guarantee you'll get higher scores and have an exceptional test prep experience. If you don't, we'll refund your tuition or let you prep again for free. “One size fits all is not in our vocabulary – that means FREEPASS lessons have been designed exclusively for online instruction. We look for proven expertise and a sense of humor, and that’s before we put them through a rigorous certification process. We’ll refund your tuition if you don’t score higher, or let you prep again for free if you aren’t satisfied. A: If your program is eligible for a better score guarantee, we guarantee that at the end of your program, you will get a higher test score. If not, you get your money back. Please see our guarantee terms and conditions for all the details. A: If you choose to withdraw from the SAT & ACT Self-Paced or SAT Self-Paced within 7 days after enrollment, we will refund 100% of your tuition. After 7 days after enrollment, no refunds will be given. Please see our terms and conditions for all the details. Anything else we can help you with? Call 1-800-2REVIEW. *Restrictions apply. Visit PrincetonReview.com/Guarantee to learn more. SAT is a trademark registered and owned by the College Board, which is not affiliated with and does not endorse this product or site. ACT is a registered trademark of ACT, Inc. PSAT/NMSQT is a registered trademark of the College Board and the National Merit Scholarship Corporation, which are not affiliated with and do not endorse this product.